A specialty welding shop offering a variety of repair, revision and production services, Alloys Unlimited is a premiere welding solutions provider that prides itself on its ability to satisfy even customers with the most unusual needs. 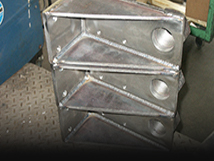 Incorporated in 2007, Alloys Unlimited has consistently furnished customers with top-of-the-line services thanks to its staff of expert welders and state-of-the-art machinery. For example, the company's modern Inverter type machines allow Alloys Unlimited to optimize the process of applying aluminum, aluminum bronze, copper and nickel alloys for each job. 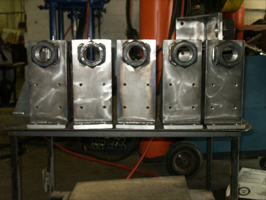 The company's precision equipment means Alloys Unlimited can provide the quality custom work it treasures. By being able to control pulse, frequency, balance, control, wave patterns, and individual polarity amplitude, Alloys Unlimited can guarantee that its customers' jobs will be completed seamlessly. 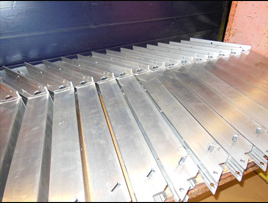 Because we have in-house machining capabilities, we can offer production-welding services along with value added machining services that encompass a wide variety of materials and processes. Producing our own jigs and fixtures, we not only offer services that are far faster than our competition, but because we take care of all of the details in-house, we can also offer custom products that have more value added than the products produced by our competing firms. When it comes to welding, precision and efficiency are both important. 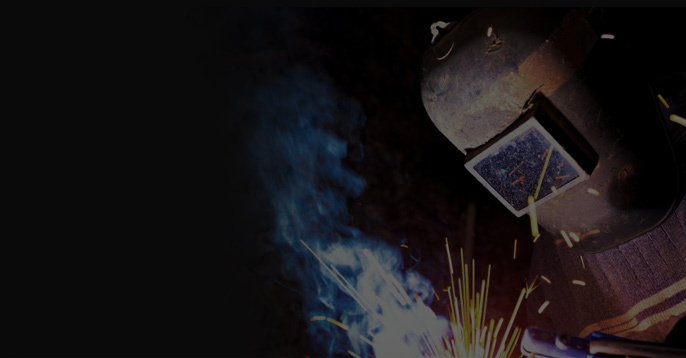 Don't trust your welding jobs to just anyone -- trust them to us. With our commitment to quality and superior in-house machining services, we can offer you the quality you deserve in the time frame you require.